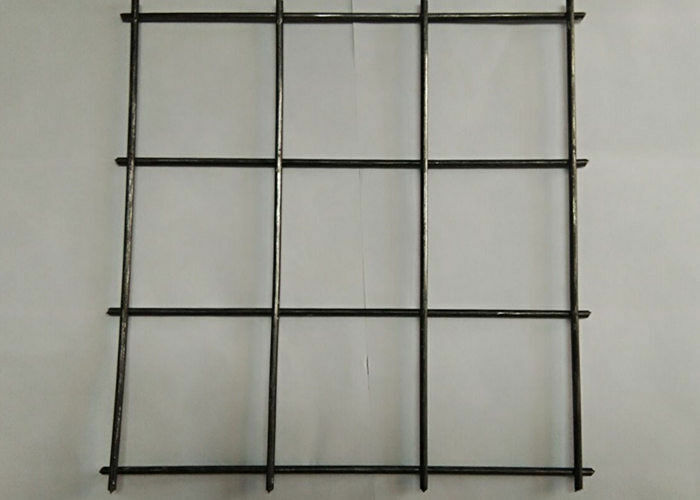 Welded wire mesh panel is made of high quality steel wire through automatic process and sophisticated welding technique. Laid horizontally and vertically. The finished products is strong welding, Insistence and flat with sturdy structure. Welded wire mesh panel is used in industry and agriculture building, Transportation and mining for all such purposes as poultry houses, egg baskets, runway enclosures, draining rack, fruit drying screen, fences, etc. 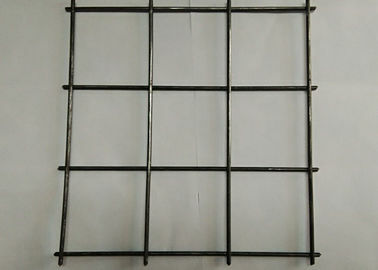 PVC coated welded mesh panel is made of high quality of welded galvanized iron wire mesh, coated with PVC on surfaces. 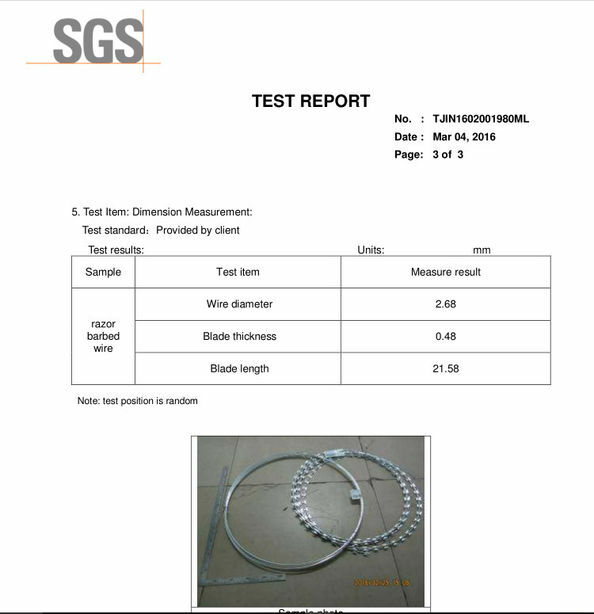 It offers the characteristics of aging resistance, sunshine resistance and weather resistance. It not only has long service life but also has beautiful outlook that can suitable for all the situations and is widely used in industry, agriculture and livestock husbandry, construction, transportation, mining, area segregation, security doors and windows, animal cages, etc. 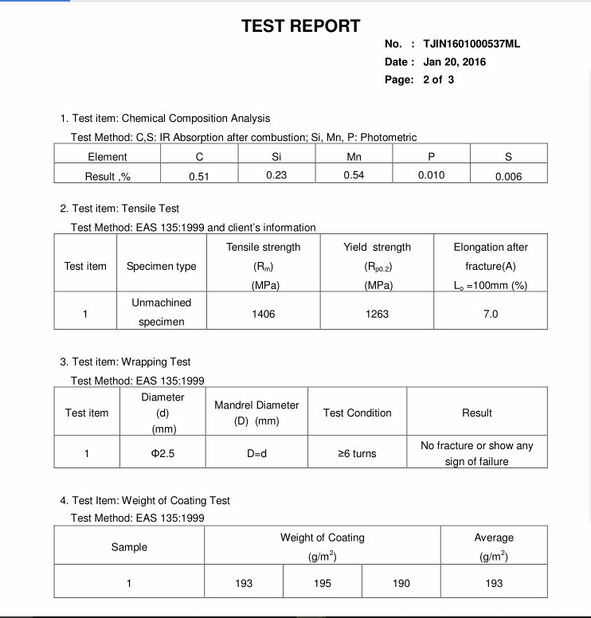 Application in the fields of industrial and civil building floor , roof beam column , wall , concrete pavement , bridge deck pavement , airport runway , tunnel , culvert , dock floor , precast etc .